Fantastic opportunity, currently used for approved group home on month to month, however the tenant will possibly sign a new lease, it is residential. 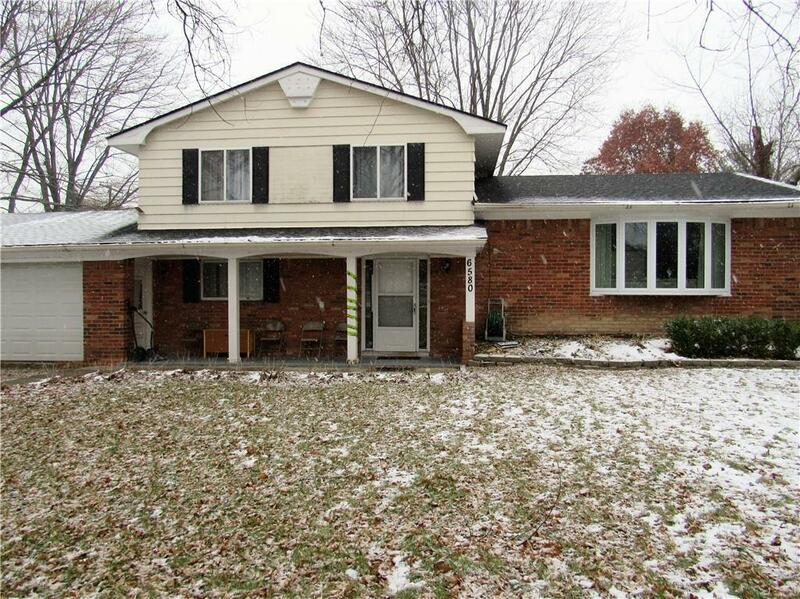 4 bedrooms, 1 1/2 bath, 2 garage Tri-level a What an Opportunity to make it your own! Entry Level has nice foyer area, bedroom/office,door wall leads to Large back yard 3/4 acre close to shopping, schools and freeway. BATVAI.